The StrongArmÆ SA9000AC is designed for use indoors and for fixed applications with access to AC power, including: shop cranes, boat lifts, boat davits, to pull disabled vehicles up onto frame-straightening machines, light towers,.. 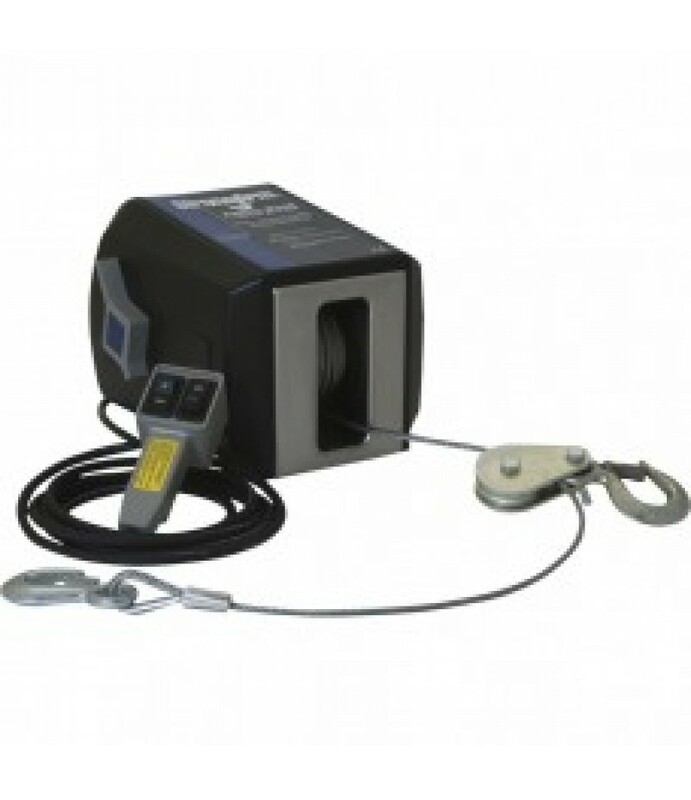 The StrongArm™ SA5000AC is designed for use indoors and for fixed applications with access to AC power, including: shop cranes, boat lifts, boat davits, to pull disabled vehicles up onto frame-straightening machines, light towers,.. 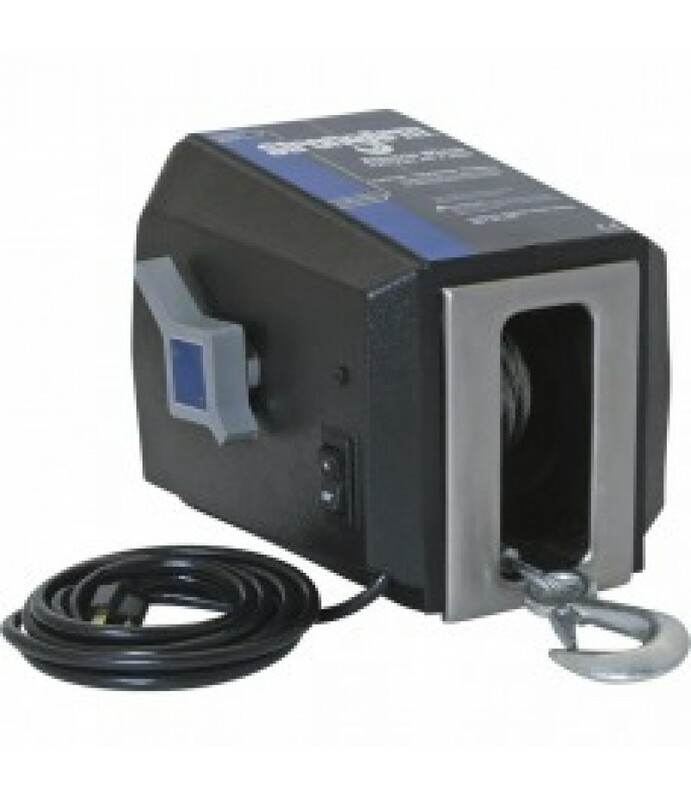 The StrongArm® SA7000AC is designed for use indoors and for fixed applications with access to AC power, including: shop cranes, boat lifts, boat davits, to pull disabled vehicles up onto frame-straightening machines, light towers,.. 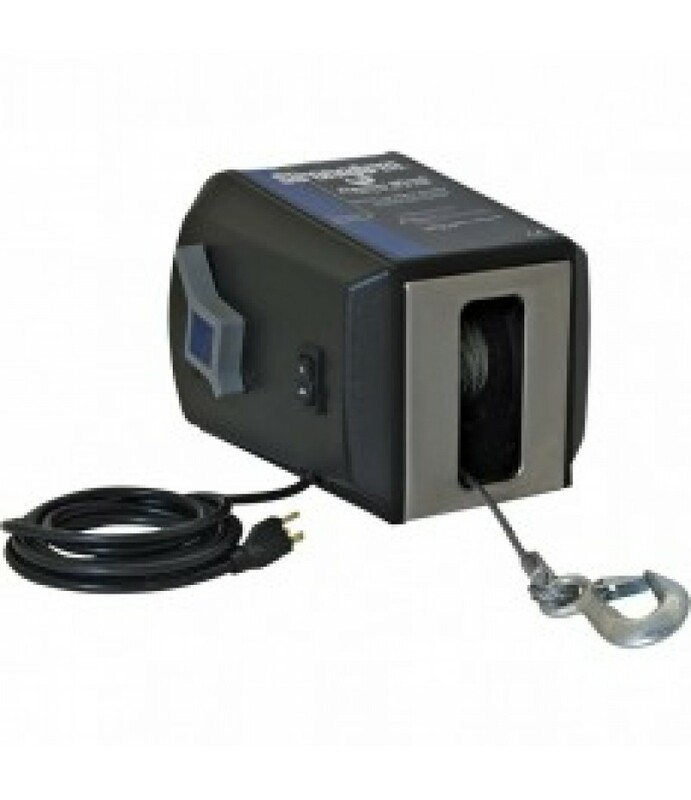 This Dutton-Lainson StrongArm® 120 Volt electric winch is designed for use indoors and for fixed applications with access to AC power, including: shop cranes, boat lifts, boat davits, to pull disabled vehicles up onto frame-straig.. 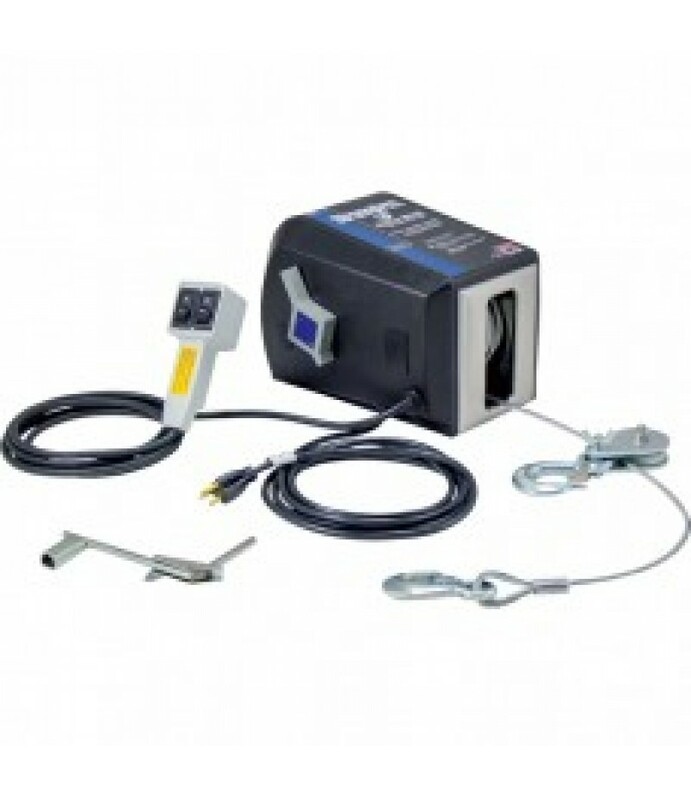 The StrongArm™ SA5015AC is designed for use indoors and for fixed applications with access to AC power, including: shop cranes, boat lifts, boat davits, to pull disabled vehicles up onto frame-straightening machines, light towers,.. 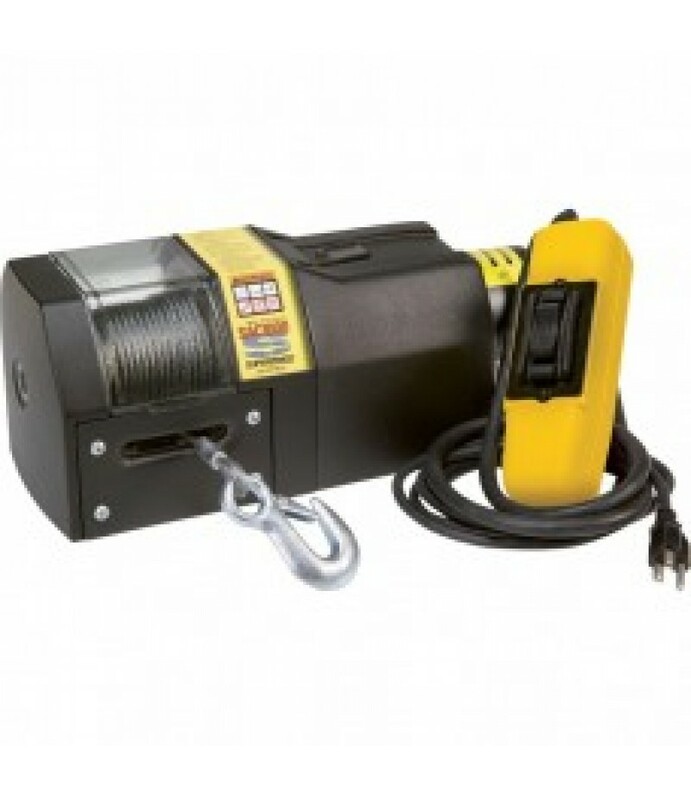 The StrongArm® SA9015AC is designed for use indoors and for fixed applications with access to AC power, including: shop cranes, boat lifts, boat davits, to pull disabled vehicles up onto frame-straightening machines, light towers,.. 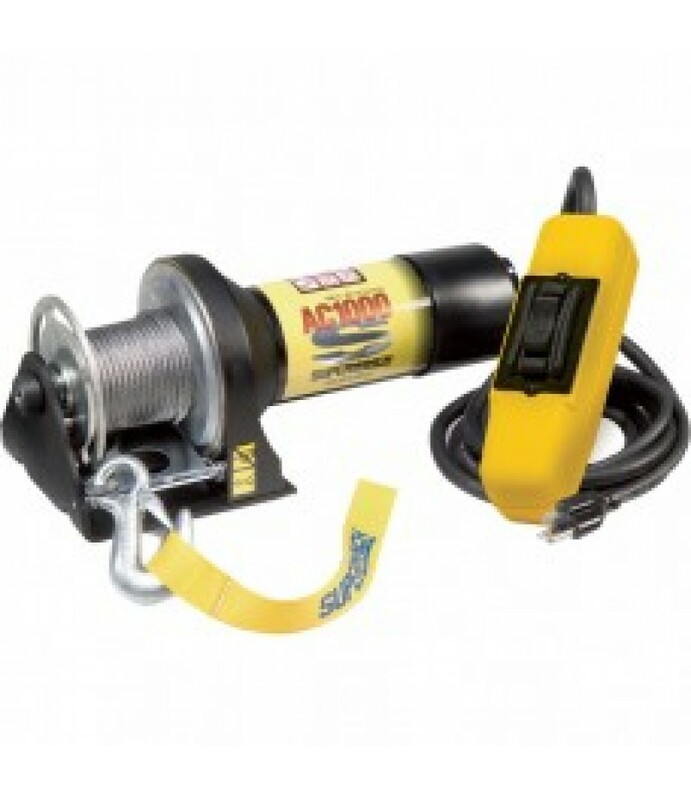 This StrongArm® 120 Volt 4000-lb. 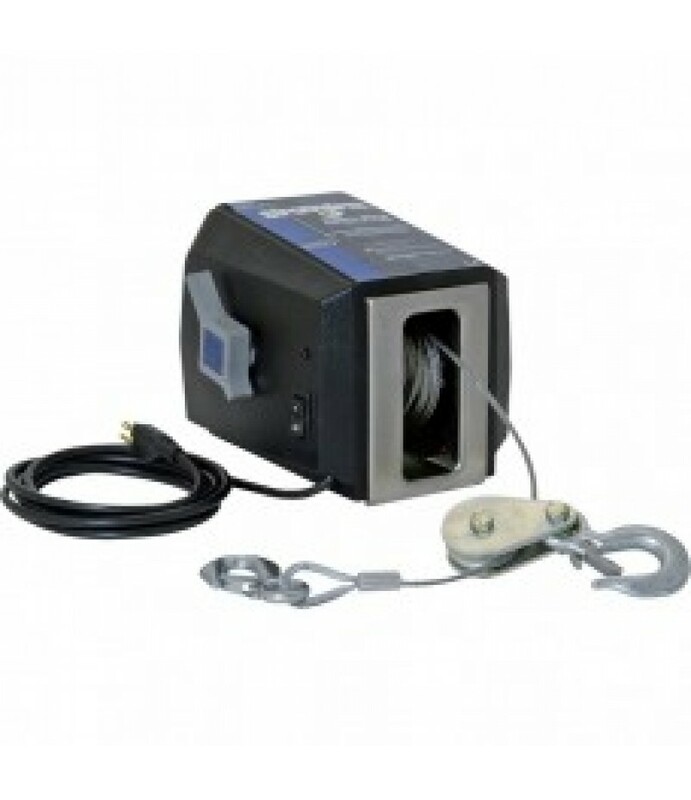 capacity electric winch is designed for indoor use and for fixed applications with access to AC power. 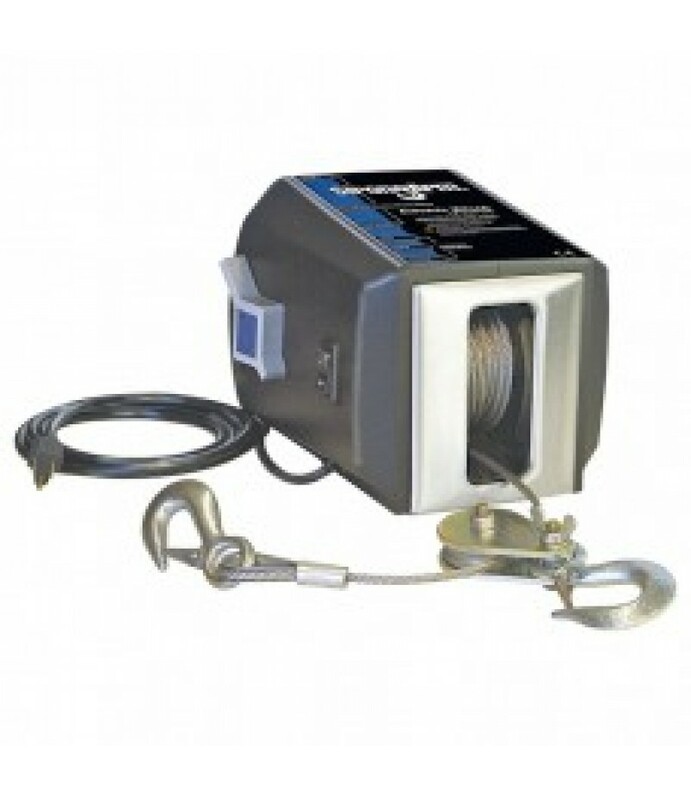 The winch is ideal for use with shop cranes, boat lifts, boat davits, marine railway systems,.. 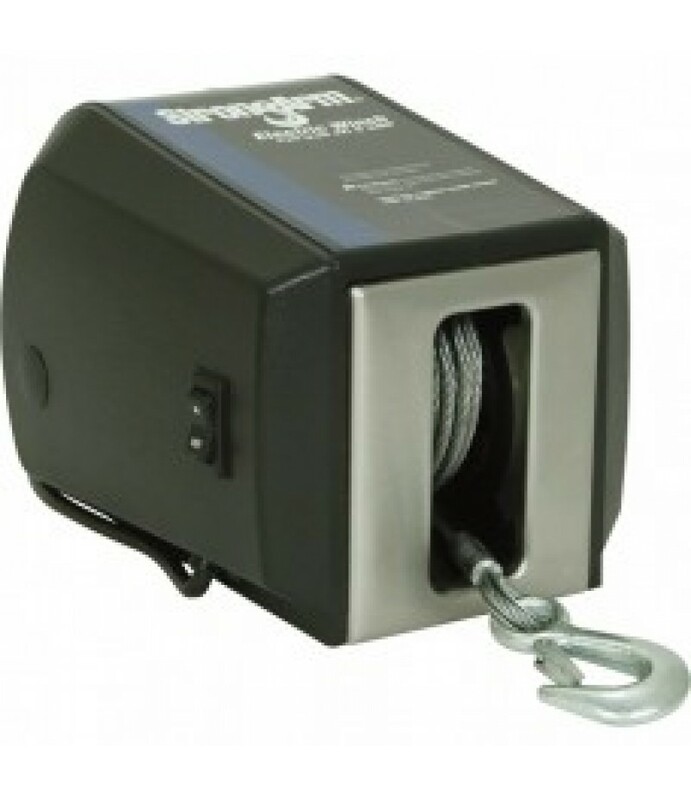 The StrongArm® SA7015AC is designed for use indoors and for fixed applications with access to AC power, including: shop cranes, boat lifts, boat davits, to pull disabled vehicles up onto frame-straightening machines, light towers,.. 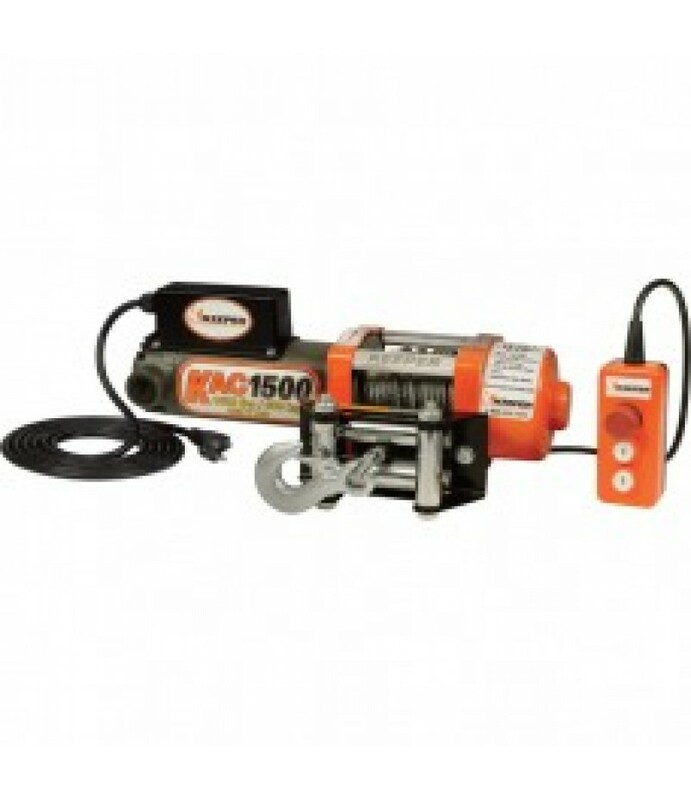 This StrongArm 120V AC electric winch (without clutch) can be used for vertical lifting.What's Included(1) Winch(1) Emergency crank handleFeatures + BenefitsDesigned for indoor or fixed applications with access to AC power, includ.. 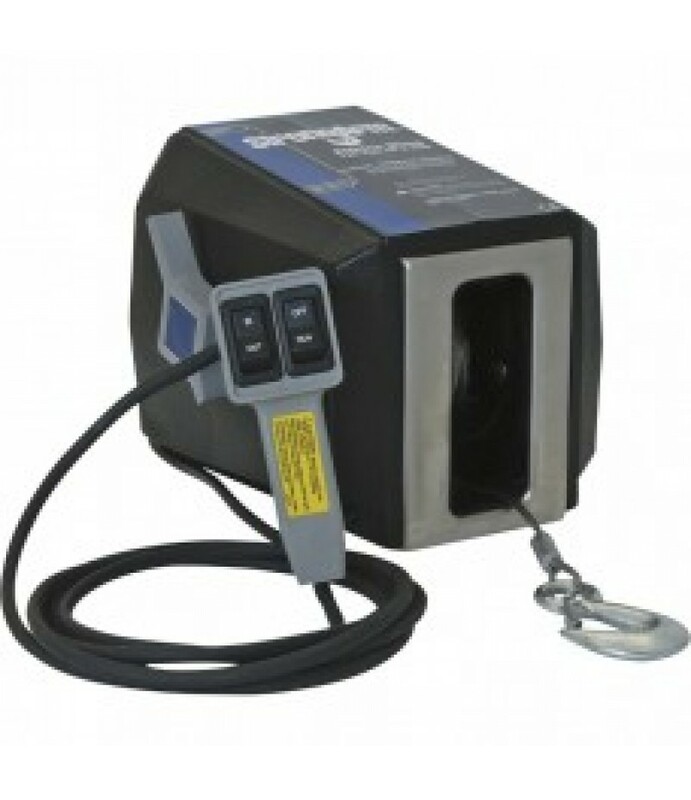 This Keeper AC Utility Winch is a light-duty single line winch that runs on a standard 110/120V 3-prong grounded GFI-supported outlet. 1,500-lb. capacity. 262:1 gear ratio. Includes 42ft. galvanized wire rope with safety-latch hoo.. 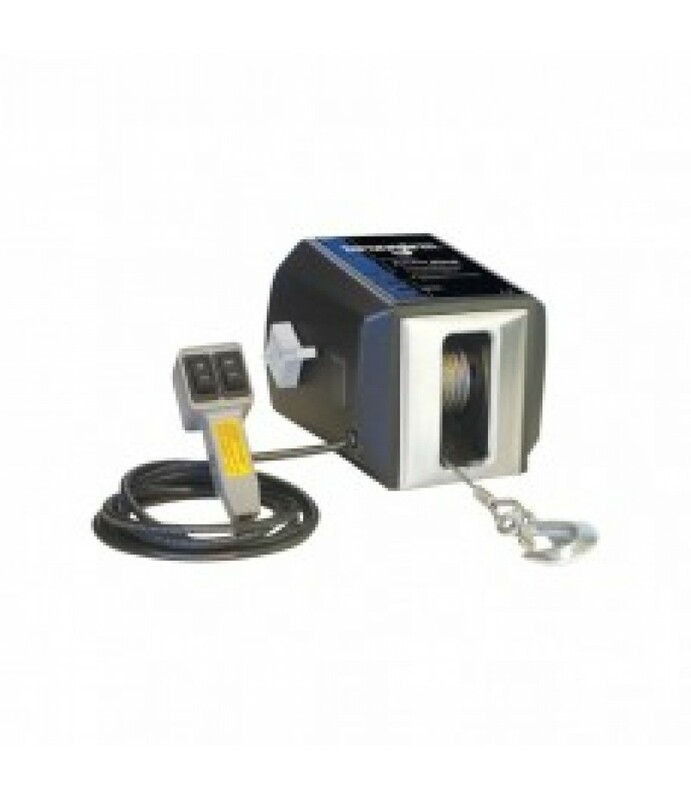 The Superwinch SAC1000 is your choice when AC power is the only option. Features an all-steel planetary geartrain, dynamic and mechanical brake, and circuit breaker protection.Features + BenefitsCable tension plate5:1 safety facto.. The Superwinch AC1000 Utility Winch is your choice when AC power is the only option. Features an all-steel planetary geartrain, dynamic brake and circuit breaker protection.What's Included(1) Winch with 45-ft. wire rope(1) 6-ft. r..